Today I'm sharing the next What Would Kelly Make? over on the Simon Says Stamp Blog. I really loved this technique because it allows me to embrace two of my loves in card making. The clean and simple look along with scene building. 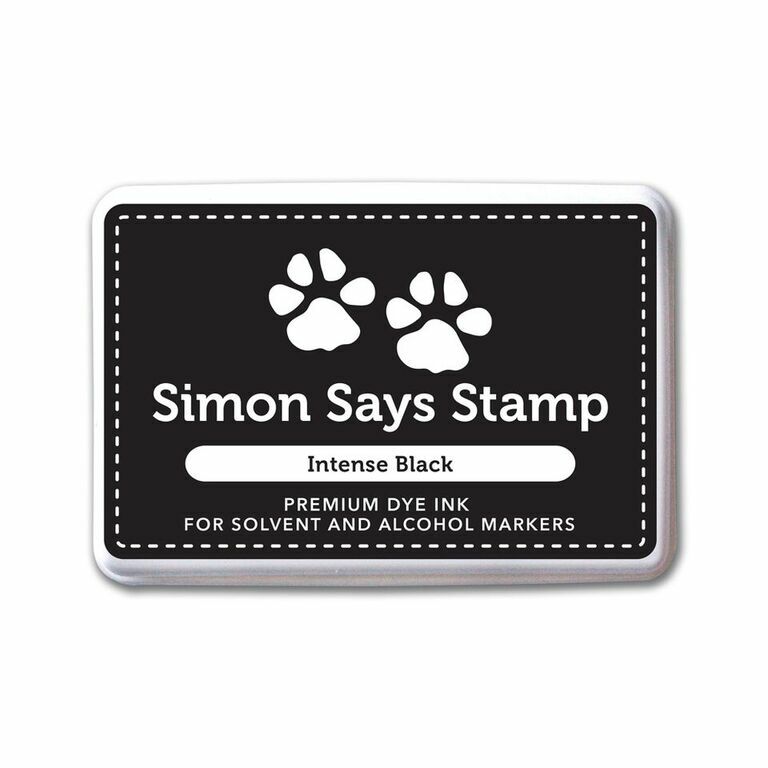 I hope you'll head over to the Simon Says Stamp Blog and check out both videos. There's a super short one for just the technique and a full version where you can watch the whole card. So sweet....love your adorable gnome.